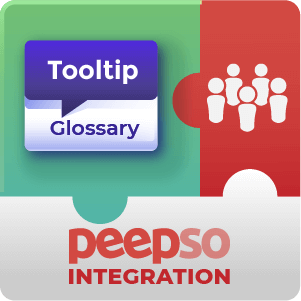 Import and replicate glossaries across multiple sites and automatically keep them up to date. 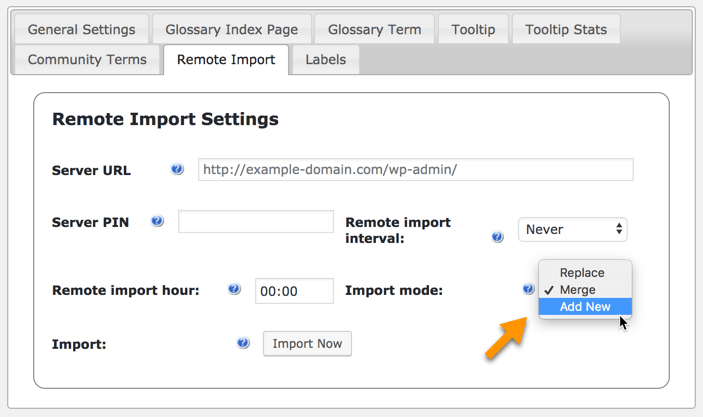 WordPress Glossary Import Add-On provides an easy way to import and replicate glossaries across multiple sites/domains and automatically keep them updated. 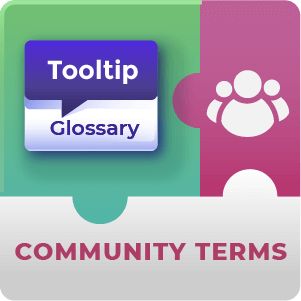 Replicate your Glossary – Replicate one of your own CM Glossary database with all the terms to other site and keep it up-to-date with all changes and additions. 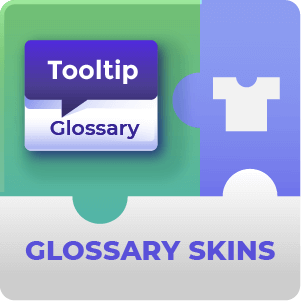 Use Master Glossary – Update your glossary based on another external glossary. Our WordPress glossary import add-On works for all of the CM Tooltip Glossary editions and it allows to import the glossary across different plugin editions. When replication glossaries between two editions of the plugin (Pro and Pro+ for example) data which is not supported in one will not be shown on the second. To protect your glossary from unauthorized access, we’ve added a simple PIN protection. 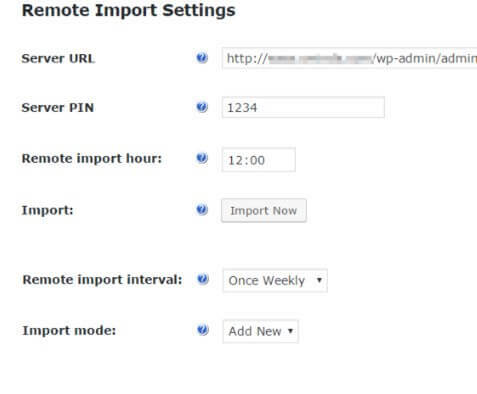 This will require a remote server importing the glossary to have the correct pin code added to the settings fields. What is the benefit of this Plugin? 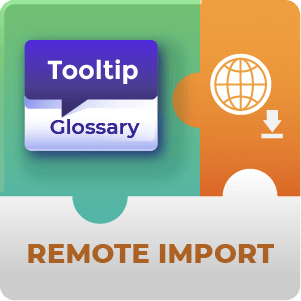 This pluin allows the remote import and backup of glossary terms from one WordPress site to another. Not only that but allows it to be done automatically on a schedule. You can thus have one site where you manage your glossary and then have the glossary updated on another site automatically. To learn more about this addon see this Overview Video. 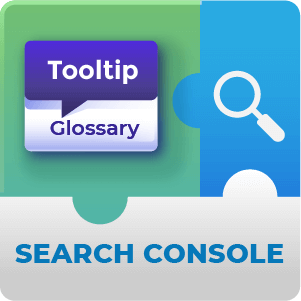 Can this Plugin be used to synchronize more than 2 Tooltip Glossary glossaries? You will receive a license for one Importing site. If you want to synchronize on more than one importing site you can do this manually by deactivating the license and then installing and reactivating on a third, fourth or more sites, then synchronizing manually. For automatic backups on a schedule it will be necessary to purchase additional licenses for each site you would like to keep synced up. Use our chat support to enquire about deals on purchasing additional licenses. Does this plugin require more than one license for setting up more than one remote import? If you are willing to import manually then no, you can deactivate the license on one site and activate on another to backup on a second or more sites. If you want it to be automatic then yes. Each site will need it’s own license to backup automatically. Is there any security to ensure that others cannot just start downloading my Glossary or using it for free? There is a pin feature built into the Add-on that allows you to configure a pin on the Exporting side through the Plugin settings that must be matched on the Importing side for the import to take place. To learn more about this the pin feature this Help article. What does this plugin do in the case of Duplicates? The plugin has three main modes of Import. Replace, Merge and Add New. 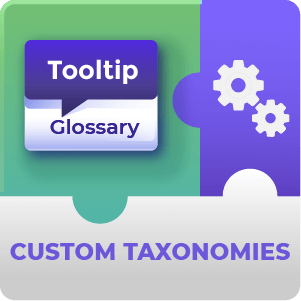 Replace, replace replaces all of the glossary terms in the Imported glossary with those from the Exported one. Merge will combine both. Finally Add new will only add the new terms that have been added. To learn more about the modes of import see this Help article. How often is the Imported Glossary Updated? That’s totally up to you. It can be set to Monthly, Weekly, Daily, Twice daily, Hourly or Never. To learn more about setting the frequency of Import see this Help article. Does the plugin compile the Glossary every time it is Remotely imported? Would this overload the server if many sites regularly import a large glossary? No. The site Exporting the Glossary builds a file for Import on an interval determined by the site Admin. They can decide how frequently this file is built and at white time. Setting a backup build infrequently and at late / low usage hours can help keep the server load down.